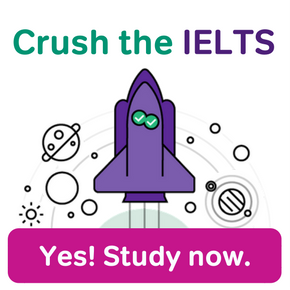 Home › About the IELTS Exam › IELTS Frequently Asked Questions › Will IELTS Questions Repeat? It’s so helpful when you can hear the same question twice in English. But will IELTS questions repeat? This is a reasonable thing to ask. After all, in real English listening and speech, you can always ask someone to repeat a question. And if a person senses you didn’t understand their question, you can probably repeat it without even being asked. 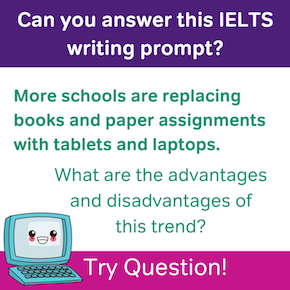 So it would only be natural for the IELTS to have some repetition of questions, either by repeating questions you saw in your official IELTS prep, or by allowing you to hear a question for a second time. But will IELTS actually questions repeat? The answer is “probably.” On parts of the test, the questions can repeat. I’m going to let you in on an important secret, one that not all IELTS students seem to know: You can ask an IELTS examiner to repeat their question during the IELTS Speaking interview! You can ask your interviewer to repeat any of their questions. There is a limitation, however. IELTS interviewers will only repeat a question once. If you ask them to say the question a third time, they won’t do it. Instead, the will simply move on to the rest of the interview. Kuangyan has written a good tutorial on how and when to ask for clarification in IELTS Speaking. 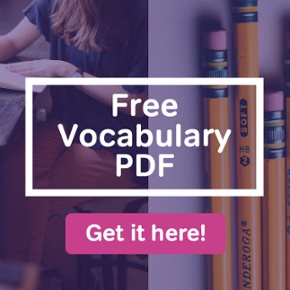 You may also want to check out my list of IELTS vocabulary words for getting information and requesting clarification. If you know how to ask for a repeated question in IELTS Speaking, you can receive that repeat. Be ready, and be assertive, willing to ask for what you need. 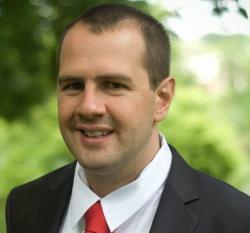 Do IELTS Questions Repeat in IELTS Listening? In IELTS Listening, the questions don’t repeat. But they don’t exactly have to. This is because IELTS Listening questions are written. So you can read a question more than once, “repeating” the question mentally in your head. Sadly, IELTS audio tracks simply don’t repeat at all. So for that aspect of the IELTS simply do your best to prepare to listen. Read the IELTS Listening questions before you listen. And make sure you build good IELTS Listening skills. That way, you’ll get the most out of listening to the IELTS audio track just once. 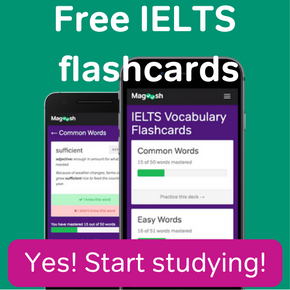 Do Questions on the Real IELTS Repeat from the Official Test Materials? Imagine that it’s test day. Now imagine that on the real test, you encounter some of the same questions you went through in official IELTS books or websites. How cool would that be? But can you really be that lucky? You kind of can. Don’t get your hopes up too much though. The Reading and Listening questions you see on the exam will be completely different from any questions you see in official IELTS preparation materials. However, you just might get IELTS Speaking questions similar to your practice ones. This is because the IELTS Speaking section is narrowly focused. There are only so many kinds of personal IELTS interview questions that can be asked. 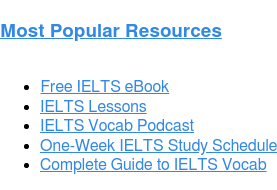 If you go through a lot of IELTS Speaking questions, many of the questions you hear on test day will be similar to material you’ve already practiced. You can also see some repeated questions or almost-repeated questions in IELTS Writing Task 2. Here again, there are only so many questions that can be asked about the subject matter — opinions on well-known social issues. Practice a lot of Task 2 prompts, and there’s a chance the Task 2 topic on the test will be familiar for you.